Effective 1 Nov 2018, Daiso pricing have been revised from RM5.57 to RM5.90 due to implementation of SST (sales service tax). 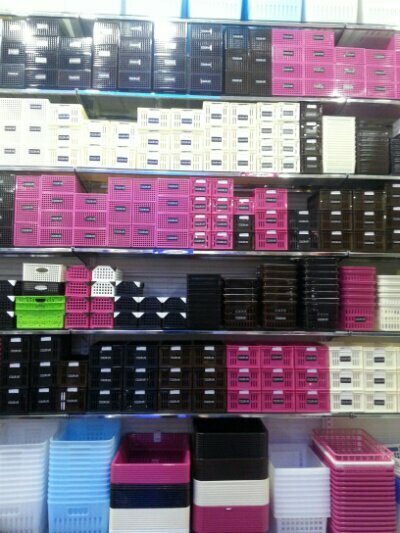 Daiso is one of my favourite store. 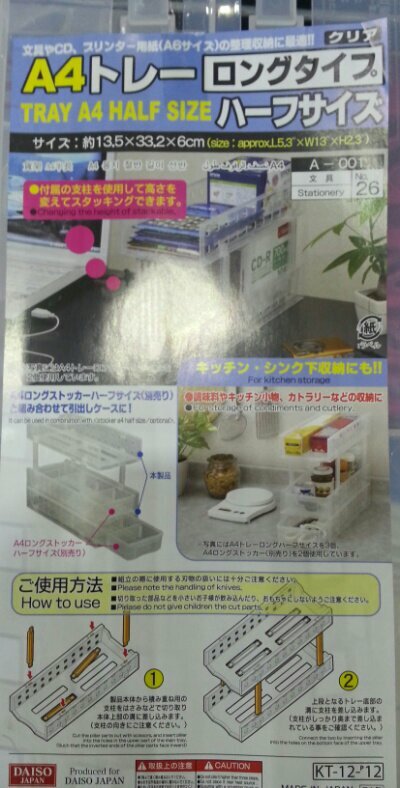 Each time I walk-in to Daiso….I would see something new. 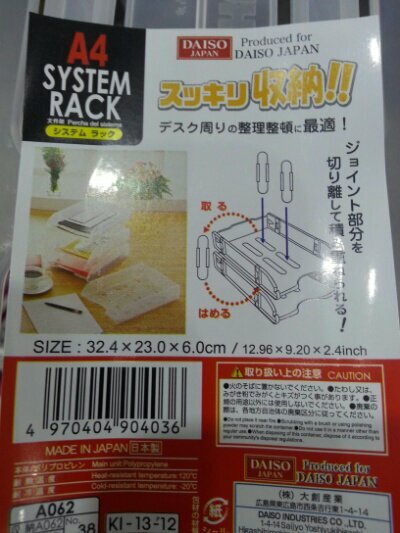 As you may know, Daiso sells each of their items for RM5.57 RM5.90 each. Some are normal everyday items and some are highly specialised items like…book holder. I use a number of plastic containers above to hold dry food, keys, little items, toiletries, small tools and even my containers of jam and peanut butter. If you do not get something to group all these items together, it would be scattered all over. 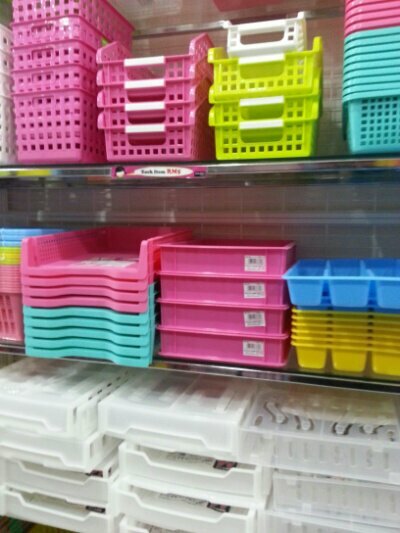 Generally, you can also get such plastic containers for less than RM5 at lower end stores. But the ones at Daiso are quite durable. Can even stack papers and a cultery organiser. Note: I am not in any way afflicted with Daiso. Just love looking at their products…and often buying it.